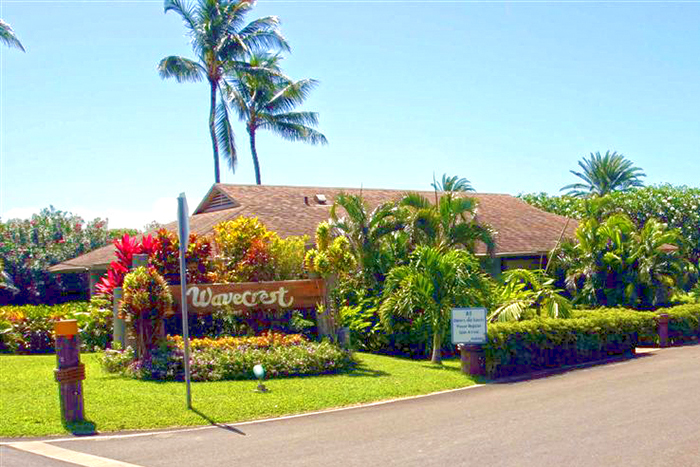 Off the beaten path, Wavecrest is about 3 miles from a grocery store and lunch counter. 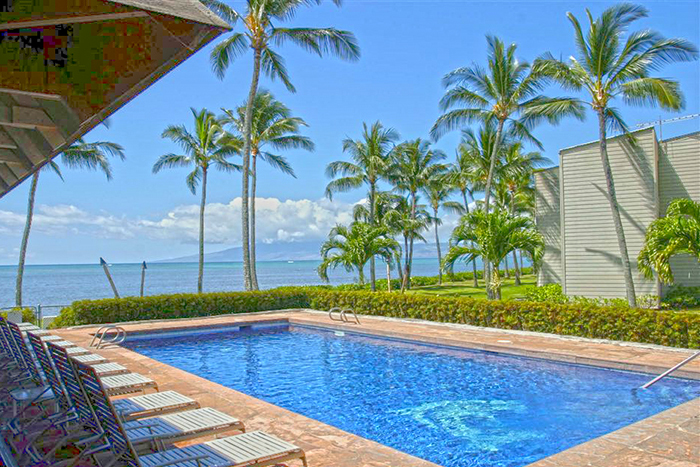 Forget about nightlife, Wavecrest Resort is for relaxing. 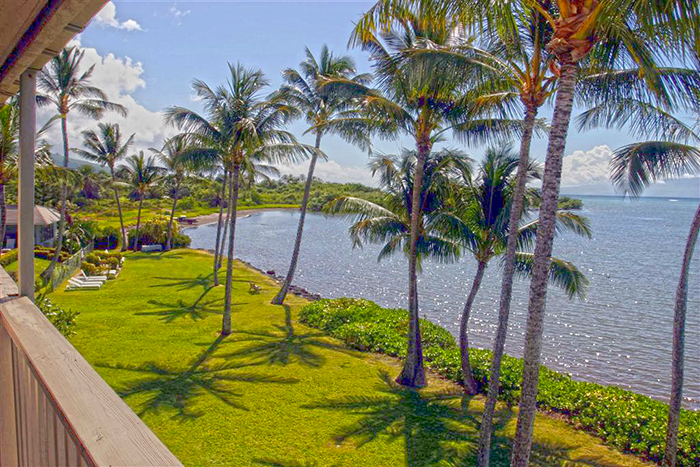 1-Bedroom Oceanfront: Top floor with views of Maui (Kapalua to Lahaina), Lanai, Molokini, and Kahoolawe. 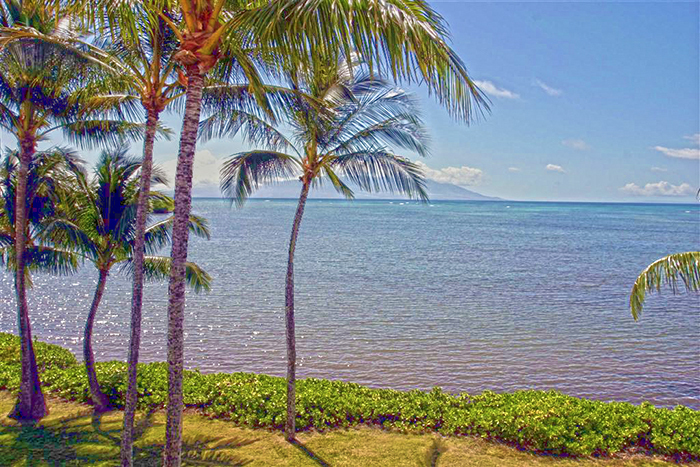 Relax on your lanai in the evening and enjoy the lights of Maui across the channel.